Home Blogs Why Should TheOneSpy App Be in Your Hands? Necessity is the mother of invention; this is a very rife quote that people put forward whenever they invent or discover some means to perform a job. You while reading the blog would be wondering how this can be useful for me or why I am reading it. All of the questions will be entertained in meaningful ways if you read the post till the end. When it comes to the security, safety, and prevention of harmful factors, whether it’s your kids and teens, employee or any other beloved one; what to talk about me you will not even agree on any compromise. The deteriorated form of security provokes the technology whiz to equip individuals with such tools that let them put their concerns to the rest. 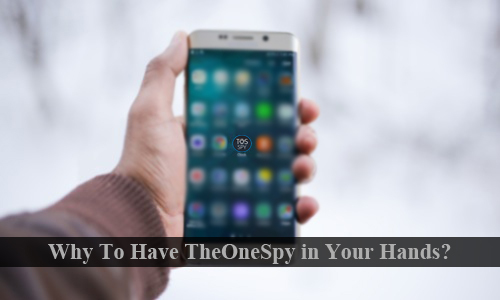 TheOneSpy App is the name of such an application; that facilitates the individuals and especially, parents, and employers to keep an eye on their targeted person all the time around the clock and never miss any activity on their ends. Why is it necessary to have TheOneSpy in your possession while you know each and everything about your teens, and kids? The answer is very simple; you know a little. The app empowers its users to take on their targets, get updates about their whereabouts and protect them from any eventuality. There are few factors that will be discussed just below to prove how this app is useful and what makes it a need for every user. The most splendid characteristic that makes TheOneSpy stand on top among all is the list of its features. The app offers a broad range of features that work beyond the limits and let the users feel excited and comfortable whenever he/she takes on anyone. With TheOneSpy, none of the users have ever felt they have missed anything rather the app comprises unique, innovative and advanced features to facilitate the users. Mic and Camera Bugging, Monitoring Text Messages and Calls, Monitoring on Instant Messengers, Tracking GPS Locations, Viewing Internet Histories, Getting Access to Media Files of the Phone, Switching Device and Platform and Blocking apps are the few names of its amazing features. The ability to take on targeted phones promptly is what that distinguishes TheOneSpy among thousands of its competitors. The app is super fast in getting data and uploading in the log files. Once you push the feature to get activated, it starts operating and updates activity of every second. No matter what function you have turned on, it will provide a prompt response and get data without letting the phone user smell it. There are thousands of monitoring apps, but TheOneSpy is well-reputed for its fast response, perfect functioning, and accurate reporting and without putting users into any hurdle regarding operations, reporting or functionality. The primary impetus behind the creation of TheOneSpy was to offer a tool that saves lives of teens, the young, beloved ones, and other individuals. In this era of high uncertainty regarding safety, TheOneSpy keeps eyes on the targets and notifies the concerned person if their children are in trouble and need emergency assistance. The GPS location tracking feature gives the exact location that proves handy in accessing the affected people. 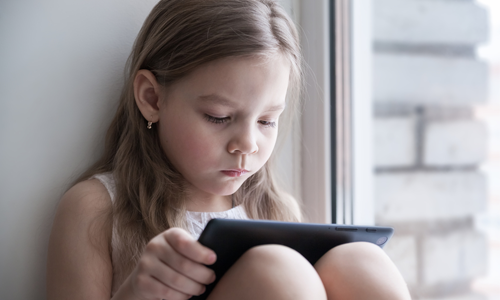 Thousands of parents have saved their teens from online dangers, real-life threats, and effects of social media. It’s n equal opportunity to protect individuals irrespective of what they are doing and where they are. Price is another factor that users look into when they mind purchasing a monitoring app. TheOneSpy is relatively very affordable as compared to its competitors that offer fewer features but charge huge amounts of money. TheOneSpy provides various packages at varying rates but none of the package charge even a penny extra to its users. Furthermore, the customer support center is 24/7 available to entertain the users, provide them technical or general assistance, answer their queries and resolve issues immediately. The client care center is undoubtedly excellent, very professional and friendly that users love to have. 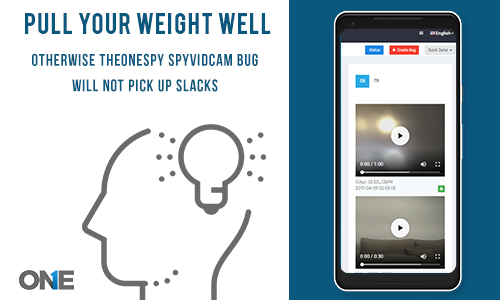 When there is so much available just in one app, TheOneSpy, why shouldn’t it be in your hands? The attributes, features, and other traits make TheOneSpy app a voice of every user. It’s completely compatible with all Android, iOS and Blackberry devices, so you don’t need to worry at all. Using it once will let you experience that you have picked the best and most reliable monitoring app. TheOneSpy believes in delivering what it promises as its slogan. Why is it necessary to have TheOneSpy in your possession while you know each and everything about your teens, and other individuals? The answer is very simple; you know a little. The app empowers its users to take on their targets, get updates about their whereabouts and protect them from any eventuality. There are few factors that will be discussed just below to prove how this app is useful and what makes it a need for every user. Previous post How Can You Become an Influential Father? 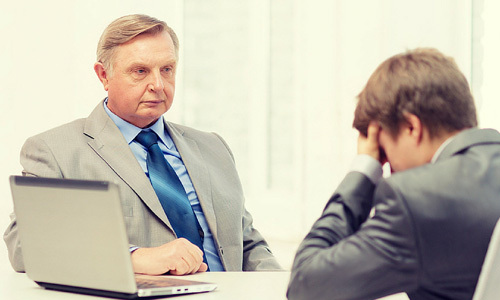 – An Exclusive Tribute to All Fathers Next post How to Catch Employees Who Take Days-Off with Lame Excuses? How to Catch Employees Who Take Days-Off with Lame Excuses?